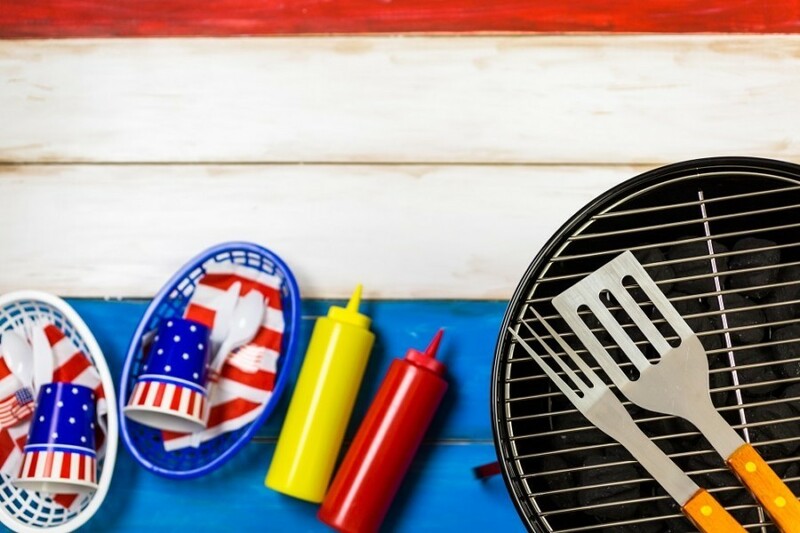 Last month, I provided a few Memorial Day eating tips for migraine sufferers. With 4th of July around the corner, I wanted to share a few thoughts about grilling if you suffer from migraines. Grilling with migraines is really a special skill that everyone suffering from migraines needs to learn. Now, if you’re out and about, around someone else’s pool or back yard, there is not much you can do, apart from declining that beautifully prepared prime bone-in rib-eye steak or porterhouse pork chop. Meats not prepared by a migraine sufferer may contain rubs and BBQ sauces containing coriander, garlic powder, paprika, cayenne pepper, or onion powder just to name a few. However, around your pool or backyard, you can grill amazing meals that should not trigger a migraine. Here’s how. Buy everything on the day or as close to the day when you intend to grill. Sure, your pro griller friend will tell you that the meat can keep in the refrigerator. He might even say that if you are going to marinate the meat, then the meat should sit in the refrigerator for up to 24 hours. Not so for a migraine sufferer. Grilling with migraines requires a different approach. Tyramine production really kicks it into high gear once the meat is sitting in the refrigerator. If you are going to use some sort of marinate, only do so for one or two hours at the most and carefully consider your ingredients. I like to get to the butcher shop as early as possible on that morning. There are a number of advantages in doing this. First, you get your pick of the best cuts. Second, there’s no circling around the parking lot looking for a parking space. Finally, you can have a conversation with the butcher about the different meats they have on display, to make a more informed decision. For example, I would ask when the meat was cut, where it came from, whether it was previously frozen, grass-fed or not, and so on. Hamburger patties and sausages make up your traditional items. As I wrote about in the Memorial Day article on sausages, most of the pre-packaged ones contain nitrites and nitrates. In addition, the fresh Italian sausages you get at the meat counter of your super market can contain fennel seeds, chili peppers, cayenne, etc. Grilling with migraines means avoiding these as much as possible. If you are willing to do the work, the best thing to do is make the hamburger patties as well as sausages yourself from 80-85% ground chuck. Don’t buy frozen pre-made patties at the supermarket. These often contain preservatives that are supposedly “for freshness” but can really cause problems. It is also tempting to get the “fresh” pre-made ones from behind the counter. However, these often already contain cheeses or other items that a migraine sufferer should not eat. Know exactly what you are buying and stick to the basics. Grilling with migraines starts with selecting great meat. 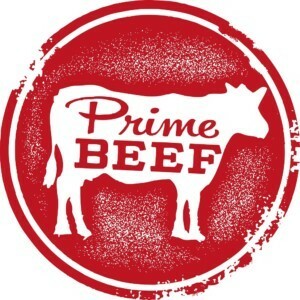 There are three grades of USDA beef – prime, choice, and select. If you buy choice beef, chances are good that these will contain much less marbling, if any, compared to a prime cut. There are times, when buying USDA choice can make sense. For example, if you are making a stew and you’re going to let the meat cook slowly for 6-8 hours, you might be fine with your choice selection. However, for flavorful grilling and BBQ, do not buy anything except USDA prime. That same local butcher shop stocks USDA prime. Yes, you are going to pay more but the difference is significant. Make sure the cut is nice and thick, perhaps an inch to an inch and a half. Who wants to serve and eat a burned, flavorless, and chewy piece of steak? Steaks need time to get done. Most people, who buy USDA choice cuts or worse, end up using a store-bought rub or sauce just to make up for the poor tasting meat. That’s terrible. Now that you have bought your USDA prime steak, you’re ready for the next step. You are at least halfway there with a thick and fresh USDA prime cut. Now, there are some things that you could consider adding to your meat. Adding salt sparingly makes sense as it helps retain moisture while adding flavor. Generally, someone suffering from migraines should be ok with some salt. You might also consider adding some black pepper for flavor but this is not essential and can cause issues. Do NOT use store-bought rubs and BBQ sauces. While these can be tasty, they are not safe under any circumstance. Worst-case scenario, they contain MSG, maltodextrin, or “spices”. Most of the time, these contain garlic powder, onion powder, paprika, cayenne pepper, turmeric, “spices”, chili powder, and “natural smoke flavor” whatever that is. If you need smoke, add some wood chips to the fire and you’ll have all the natural smoke you need. Know your ingredients and trust me – no one will care when a tender, juicy, and beautifully marbled steak is served up. If someone asks for A-1, ask them nicely to leave. Chicken is surprisingly easy to grill. If you suffer from migraines, you may also have another condition that prevents you from eating beef. No worries. Grab a large zip-lock bag and stuff it with a full stick of butter, fresh thyme and oregano, adding your chicken cut of choice. 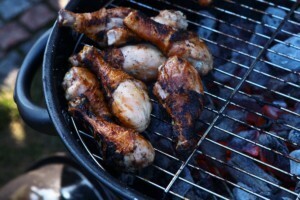 I have found that drumsticks or thighs get the job done when grilling. Rub everything together and you are good to go. These ingredients are easy on the stomach for those of us with migraines. Anyone who has spent a fair amount of time behind a grill knows how tasty grilled fish can be. 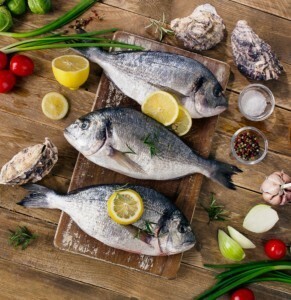 For those of you grilling with migraines, stay away from marinating the fish. Instead, use butter, fresh dill, sliced pieces of lemon with a pinch of black pepper depending on tolerance, and grill with the scales facing the flame. If lemon is too strong on the stomach, consider adding it once the fish is done. DO NOT grill the fish with olive oil. The olive oil is going to burn and may upset your stomach, leading to migraines. If you have to use olive oil, add it only once the fish is on your plate. Summertime is great for grilling and just because we have migraines doesn’t mean that we don’t get to enjoy all of the tastiness. Here’s hoping you enjoy a really great time grilling with migraines.